Not one real solution. Any project called the “Global Solutions Program” that actual thinks entrepreneurialism is still a means to an end is delusional at this stage. When will the techno-capitalist apologists grow up and see that the mechanics of the economic system that brings these new ideas to light is the same system that created the need for most of those “solutions”? 1) “Microbial engineering to solve micro-nutrition deficiency”? OK. But why not just streamline current food allocation since we produce more than enough and have the capacity for vast improvement? Is a portable bioreactor really needed? 2) “Affordable access to refrigeration for all” What is this 1900? How long has it been since the Western world made refrigeration ubiquitous and extra low cost? You mean to tell me the cost of this old, simple tech now needs advanced thermoelectric technology to lower the price so the poor of the world can have access? While I admire any and all advancement in efficiency, this is just bizarre given there is no reason to think such advancement is a “game changer” for refrigeration affordability. Refrigeration overall hasn’t been cost prohibitive in decades and to assume even lower costs is the answer is to side-step the main problem: which is again inhumane class imbalance and the social system that perpetuates it. 3) “Pet genetics for improving human drug targeting” Now this just screams elitist/abstract scientific pontification; detached from any sense of human/social priority. Like Richard Branson thinking that trying to make consumer flights to space is a public service. But I cant wait to get my “genetic testing kit for household cats”! And any research centric on genes without an equal focus on environmental influences is almost a waste of time, especially in terms of public health. 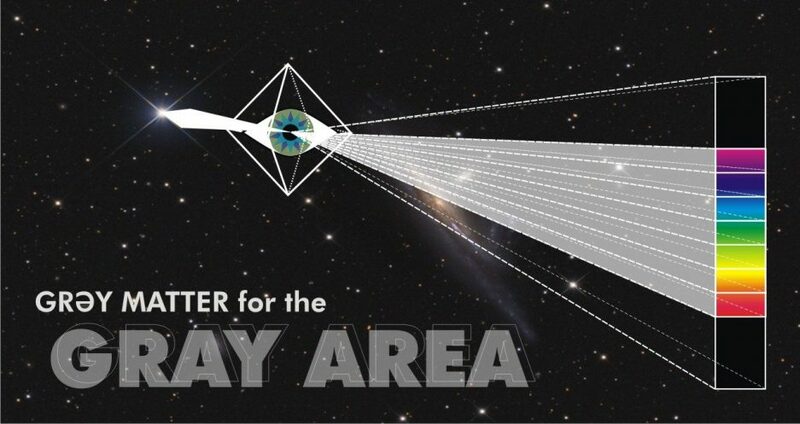 4) “Energy distribution by beaming solar energy through space” Sounds cool. But guess what: not needed. What is needed is a shift in renewable energy harnessing with existing means in a systems approach (see The Zeitgeist Movement Defined). Where is a project to create mixed-use baseload/localized harnessing systems to improve what we already have? Why is that ignored?